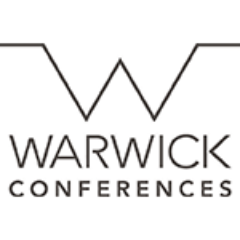 This interdisciplinary conference is a successful tradition at Warwick Applied Linguistics. 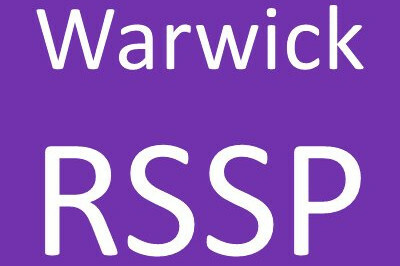 Every year, it brings together many research students (Undergraduates, Masters and PhDs) from within and outside the UK, studying various degrees, such as Linguistics, Business, Psychology, Politics, etc. Being a ‘conference by students for students’, we aim to provide a platform for undergraduate and postgraduate students to showcase their research and receive valuable feedback from other renowned scholars in the field. It is a great opportunity for participants to get in touch with leading scholars in the field and students from various disciplinary backgrounds. Inter- and cross-cultural communication in the organisation context. If you are interested in WICAL conference, please do not hesitate to attend. Get the opportunity to know yourself and dig up your potential!